This 17 cm x 22 cm book is a reasonably concise introduction to the National Museum of Damascus. 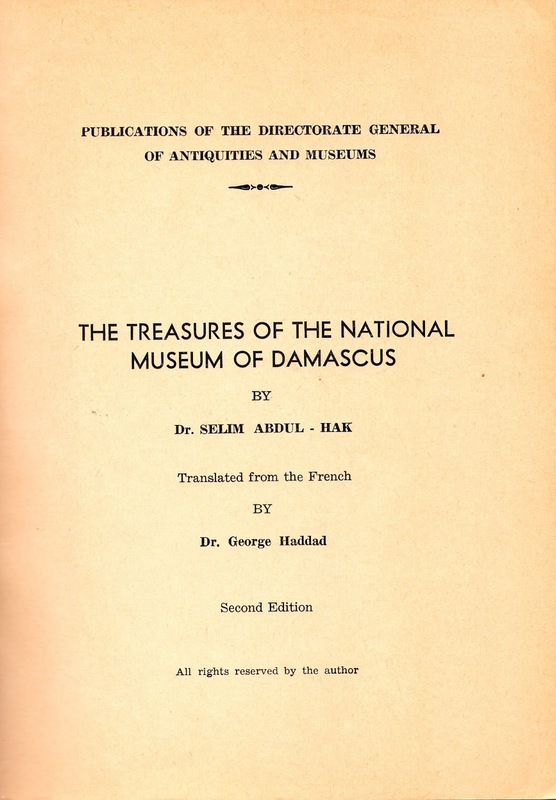 The copy in my possession is the second edition of an English translation by Dr. George Haddad, the original work was composed in French by Dr. Selim Abdul-Hak and published by the Directorate General of Antiquities and Museums. The date of publication is not provided but would -in my opinion- be somewhere between the late 1960’s and early 1970’s. The work is divided into two sections: a text of 40 pages followed by 70 photographic plates of an acceptable -though by no means outstanding- quality mostly in black and white with quite few in color. 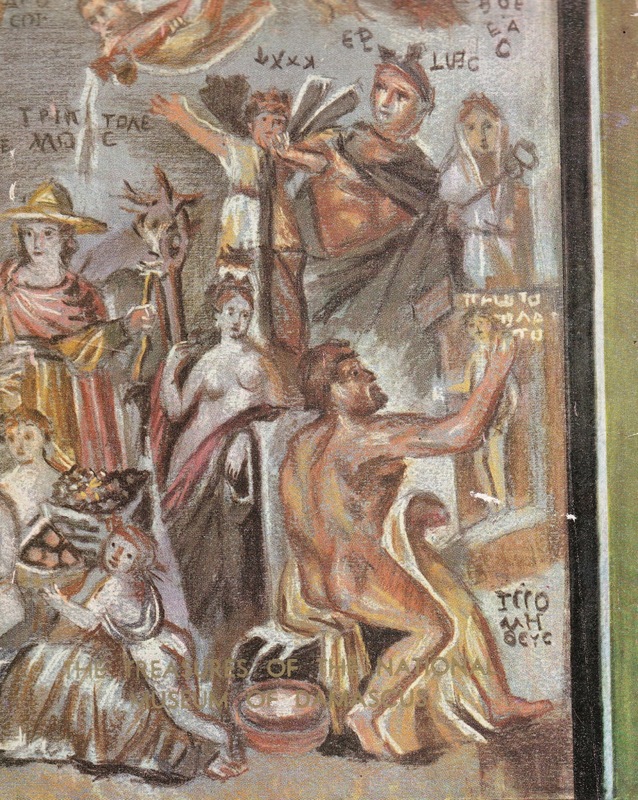 The samples selected span a wide variety of statues, panels, mosaics, frescoes, pottery, and much more. I found the most interesting part to be the one relating the history of the Museum. The beginnings were rather modest and the restraints numerous: lack of expertise, limited funding, international situation in the aftermath of the Great War.. The first Museum was founded in 1919 and was at the time directed, organized, and financed by the Arab Academy. It was housed in old Madrasa al-Adiliya, an edifice completed at the beginnings of the 13th century C.E. It was soon realized that this venerable space was quite inadequate for the task in mind given the extraordinarily rich and ancient heritage of Syria. A modern and more spacious construction was therefore erected in 1936 at the southern bank of the River Barada west of the Tekyia Sulyamanyia. It was destined for the treasures and artifacts of the Classical (that is Greco-Roman) period whereas those antecedent to 500 B.C. were forwarded to the Aleppo Museum. 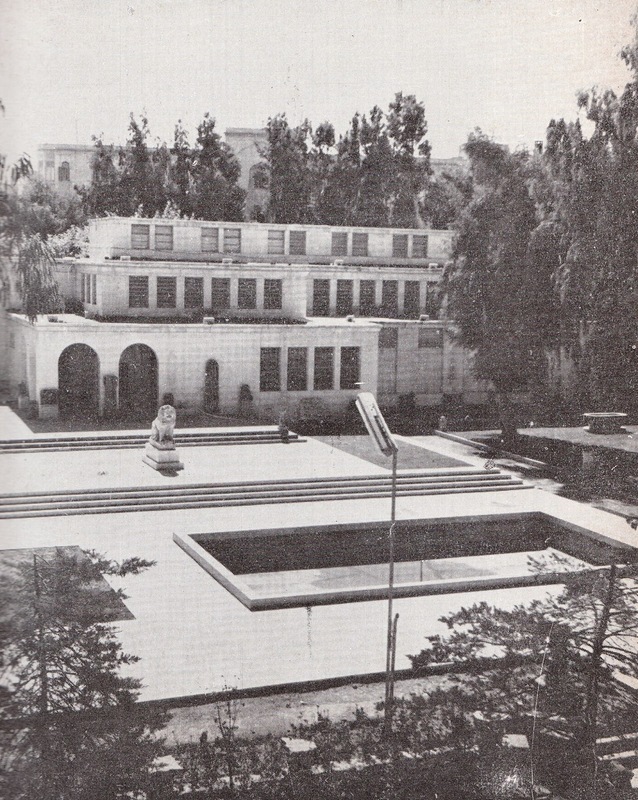 A major expansion took place starting in the 1950’s with the addition of Kasr al-Heir followed by adding a Department of Oriental Antiquities in 1961 and another for Muslim Arts in 1962. Conclusion: the area of the original building had quadrupled by the time the guide was published. 2. Department of Syrian Antiquities in the Greco-Roman and Byzantine periods. 3. Department of Arab and Muslim arts. 4. Department of Modern and Contemporary Arts. It is my hope to present some of the Museum’ s priceless acquisitions in future posts. Dr. Hayssam Kadah is a medical doctor and a Damascus University graduate. He resides in Crown Point, Indiana.